One mobile identity can make everyday online life whole lot easier: for e-commerce, banking and government services. 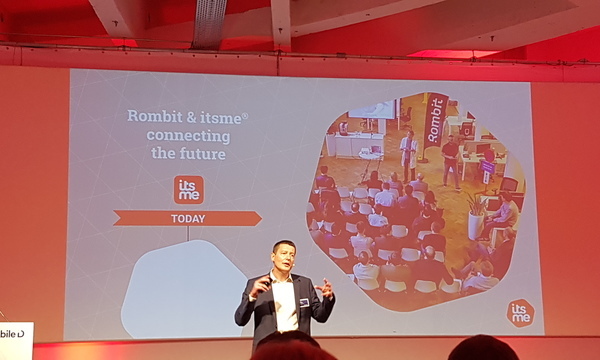 Rombit is proud launch customer for itsme, the new and easy tool for secure online authentication. Everyday, we use different passwords, card readers, user names and tokens to log in. However, current day solutions are not aligned with the mobile, digital world we live in. More importantly, they usually aren’t very user-friendly. And that’s an understatement. 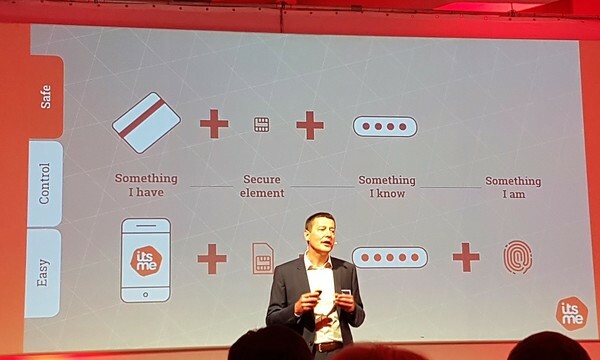 Belgium’s leading banks and mobile network operators have joined forces in a consortium to create itsme, the Belgian reference for mobile identity and digital privacy. The federal government is also involved, making itsme the first mobile identity app of its kind: extremely secure, easy to use and compliant with digital privacy requirements. Rombit is the development partner for Vavato, an online auctioning platform with over 213.000 active users a year. To provide Vavato and its customers with a more user-friendly log-in experience we built an integration with itsme. As such, Vavato is one of the very first websites using itsme. And we see many possible applications. We are also considering itsme as a log-in and authentication tool for cities and communes. Our Romcore Smart Cities platform manages everything to do with the use of public space. Citizens and local businesses alike can request the use of street space. Given the troubles with implementing eID, some of our customers are looking at more convenient and mobile solutions such as itsme. Users are required to enter their secret itsme code into their mobile phone. A single 5-digit code is all it takes. So no more having to remember a user name and password for each different website. And if your smartphone features a fingerprint scanner, you can also work using a fingerprint. The app itself is secure on three counts: itsme only works if you use your mobile phone, SIM card and personal itsme code together. If just one of the three elements is missing, your digital identity is blocked.